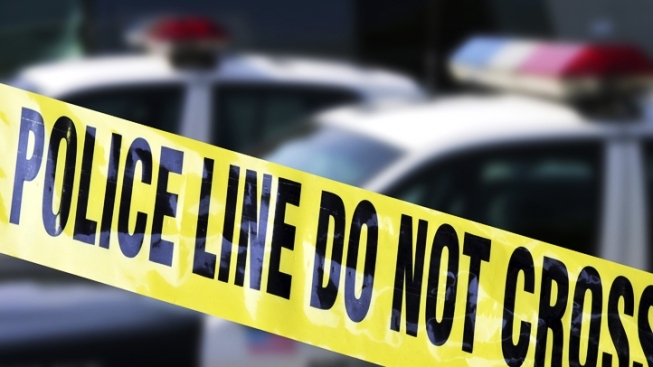 Prince George's County Police are investigating an apparent homicide in Temple Hills. They said a body was found in the 3100 block of Good Hope Avenue around 4 p.m. Thursday. No other information has been made available. Stay with News4 and NBCWashington.com as this story develops.